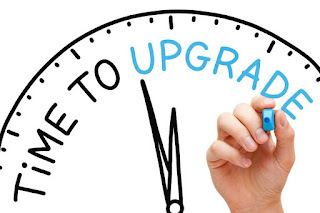 Have you ever had to upgrade an operating system or app on your iPod or maybe your phone? 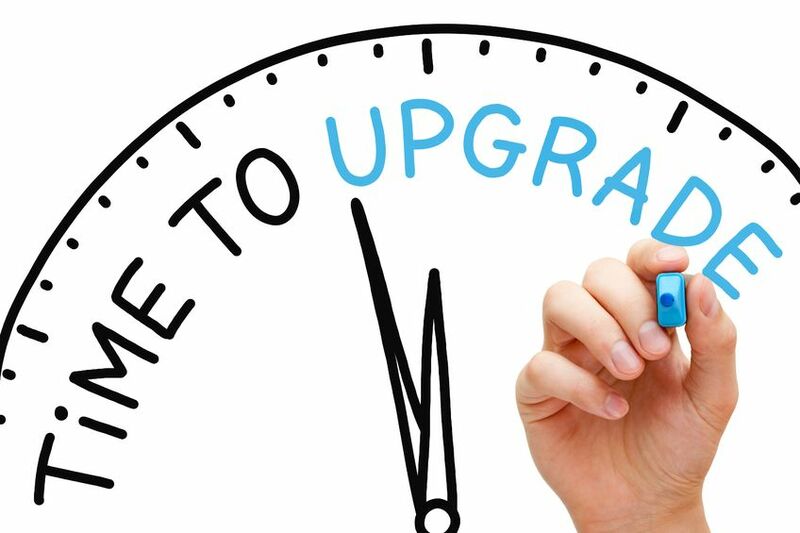 When you are asked to upgrade, it’s usually because there have been changes made to the phone or iPod to make it better. Often new features have been added or a bug has been fixed on the app. Upgrading your phone or iPod is an important thing to do to make it work better and for you to enjoy it more. Just like it’s important to upgrade your phone or iPod, it’s important to upgrade your time spent hanging out with God. It’s easy sometimes to not know where to begin when spending time reading your Bible or praying. Or maybe you already spend time with God, but you’d just like to upgrade what you’re already doing. Here are our tips for upgrading your quiet time with God. Just do it. Some times when you read the Bible, it will feel like God is really speaking to you and you’ll have goosebumps and get really excited. Other times your time with God will feel dull and you’d rather be talking to others on Facebook. The key here is not to worry about whether your quiet time with God feels inspired or not. What’s important is that you make a habit out of getting to know God and talking to Him. Just set aside some time each day to spend with God. As you make it a habit, you’ll find that you really get more out of your quiet times. Read books other than the Bible. Sometimes picking up a book about Jesus or a Bible topic that interests you is a great way to upgrade your quiet time. There are lots of devotional books out there. Find one that looks interesting to you and start reading. You can learn a lot about God and upgrade your quiet time by reading a book geared to a topic that interests you. Use a commentary. The word commentary might sound like a foreign word to you, but finding a good commentary will help you upgrade your devotion time with God. Commentaries will help you understand the verses you’re reading in the Bible better and help you see things you might have missed. There are several apps for your phone or iPod that come with commentaries, or you can try to find one online. These are just a few tips to help you upgrade your time with God. Spending time with God is one of the best things you can do. Start today making your time with God a priority in your life and you’ll come to know God in a fresh and new way! Dear Lord, help us to upgrade our quite time with You. Give us the drive to keep going even when it seems like we aren’t learning anything. In the Name of Jesus, Amen. How easy is it to judge other? Have you ever secretly wished to be famous?